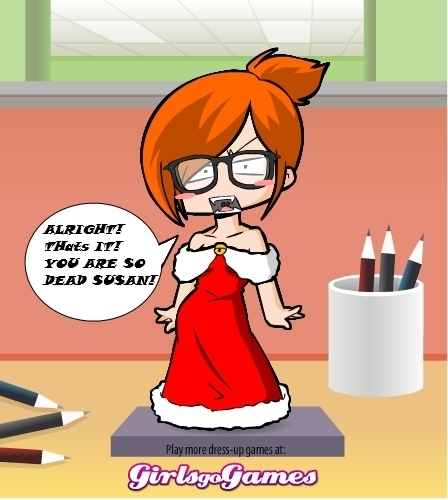 MDR Pics:DARN'T SUSAN!. toi see what happens when somebody uses a dress up game to make a chibi Dexi? Now Mandark is going to get destroyed. just perfect. Why the heck is he playing a girls dress up game anyway?. Wallpaper and background images in the Dex3fan club. toi see what happens when somebody uses a dress up game to make a chibi Dexi? Now Mandark is going to get destroyed. just perfect. Why the heck is he playing a girls dress up game anyway? This Dex3fan fan art might contain anime, bande dessinée, manga, and dessin animé. that is so weird but hilarious as darxy would say!